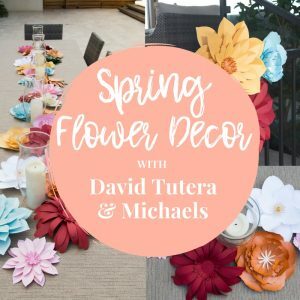 Spring Flower Decor With David Tutera And Michaels! 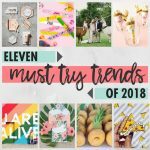 Available Now On Sizzix.com: David Tutera's Newest Collection! 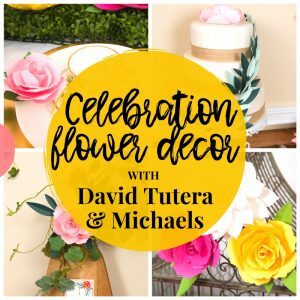 Holiday Flower Decor With David Tutera And Michaels! 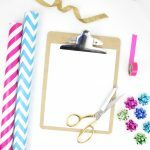 Celebrate Succulents with Lynda Kanase! 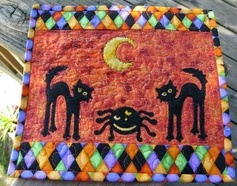 Victoria Findlay Wolfe Maker Challenge Winner!